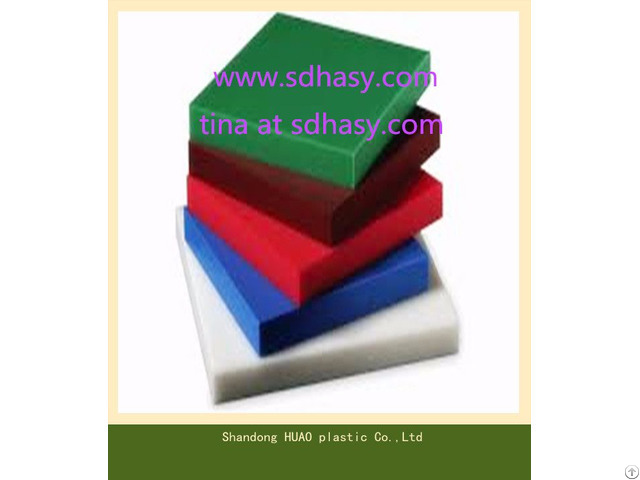 The material of hdpe polyethylene /uhmwpe plastic sheets can be devided into three:uhmwpe; hdpe;pe.uhmwpe sheets has excellent properties, such as light weight, wear and impact resistance, low friction coefficient, ageing resistance, inflaming retaeding, antisttic. 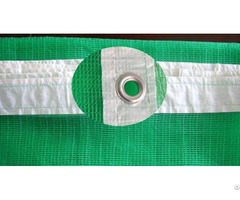 It has been widely used in paving coal storage warehouse of power plants, coal mines, steel mills, cement plants, chemical industry, storage wall liner installation, as well as food, feed, pharmaceutical companies in the hopper wall lining, while terminal protection facilities, crane, paper machinery, coal machinery, and etc. 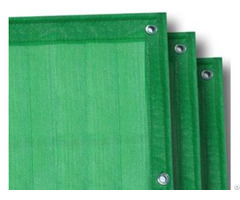 Business Description: HUAO is a professional manufacturer for UHMWPE plastic sheet,UHMWPE ground mat,UHMWPE synthetic ice rink,UHMWPE outrigger pad,UHMWPE cuting board,HDPE plastic sheet,HDPE and UHMWPE irregular parts. we got the iso9001 international quality system certification and product quality certification. the company has become a modern large-scale enterprise which possess product research and development, enginnering design, production, sales and after-sales service.